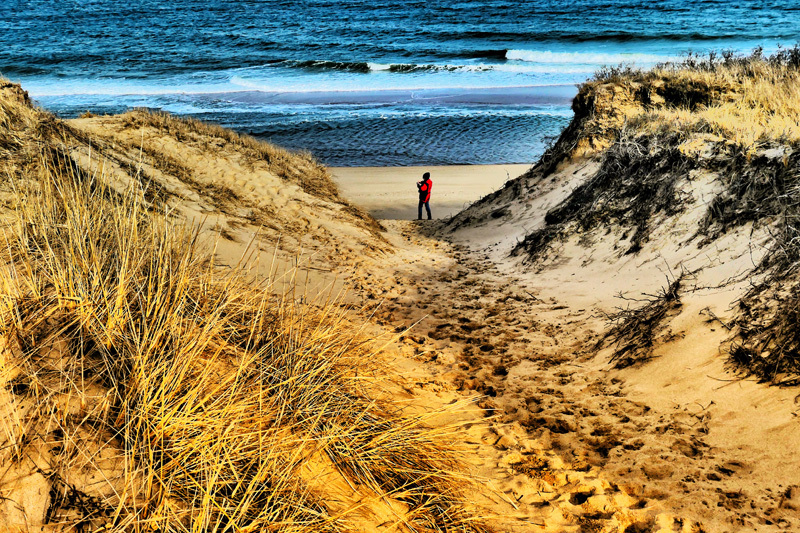 The Dunes On Pamet Trail In Truro On Cape Cod Are Spectacular! 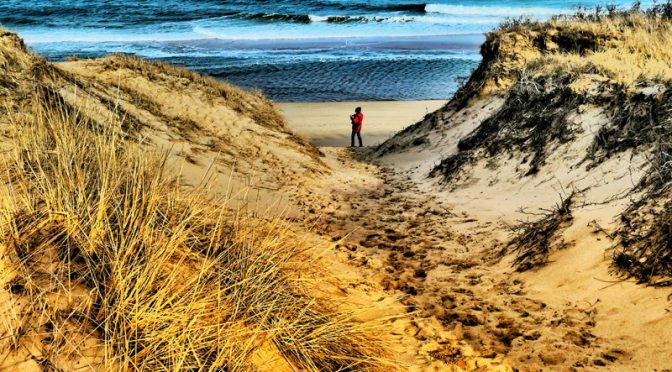 The dunes on Pamet Trail are absolutely spectacular! There is a trail up to the top and then down to the ocean. It doesn’t get much prettier! Previous PostFull House At Our Bluebird Feeders On Cape Cod.Next PostNew Sand At Nauset Beach On Cape Cod.